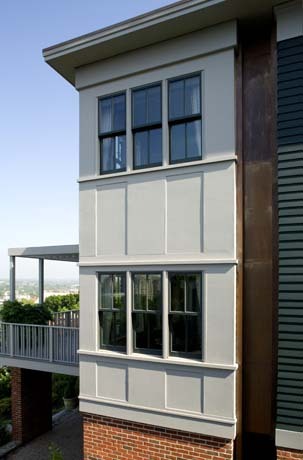 KITE’s work at this historic house on Providence’s College Hill included an exterior restoration of the main house, complete renovation of the interiors, and a carefully detailed significant addition. 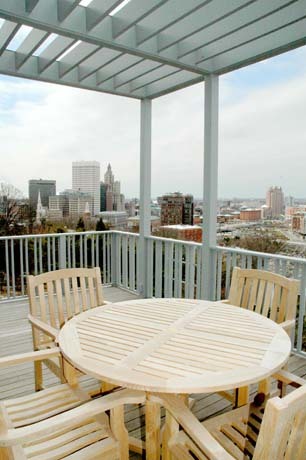 Expanded and reorganized interiors and new outdoor spaces feature breathtaking views of the Providence skyline. 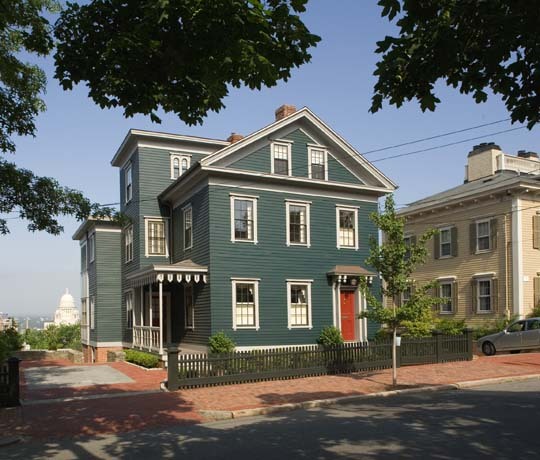 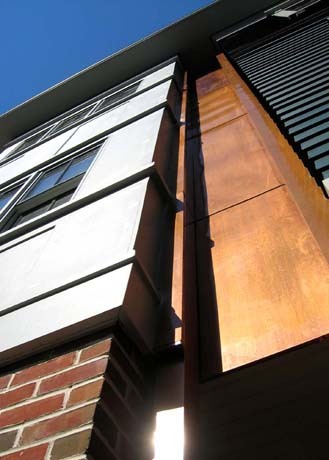 The project was subject to stringent review by the Providence Historic District Commission, and the completed home was featured in Providence Preservation Society’s Festival of Historic Houses. 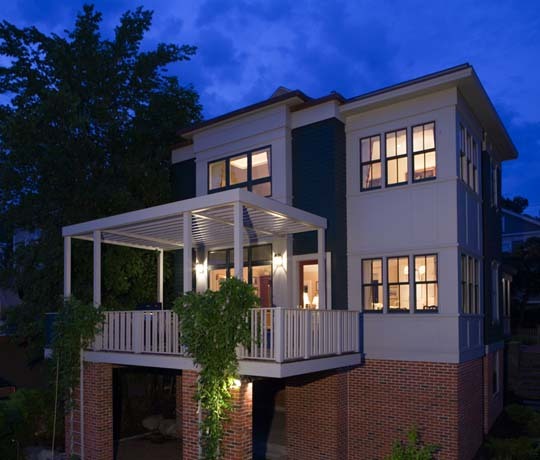 The careful integration of the addition and sensitive interior modifications illustrate how a historic home can be added to and modified to include spacious open-plan living areas without sacrificing the original character of the house.